Our travel guide recommended Disney's newest resort for us (opened exactly 1 year ago) and let me just tell you that she hit the nail on the head. 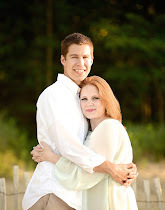 We fell in love! 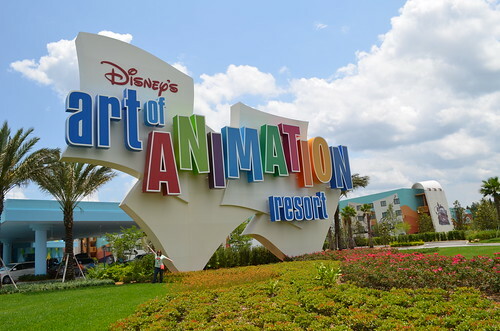 Disney's Art of Animation Resort is the PERFECT place to stay if you have young children. It is fantasy like ... like a dream! I felt like a kid walking through that place! 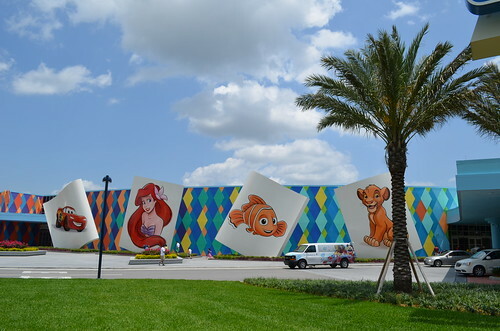 The different sections of the resort are dedicated to Cars, Finding Nemo, The Little Mermaid, and The Lion King. 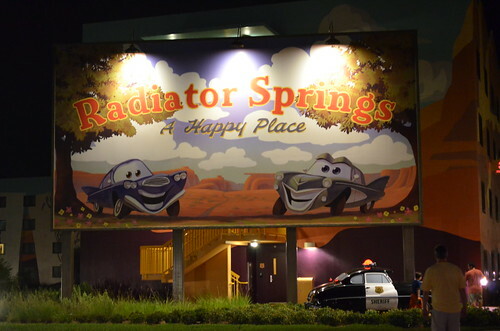 My brother's family and mine both stayed in the Cars family suites, right next door to each other. My parents got the suites for us because they are two rooms with a living/kitchen area. This layout was absolutely wonderful considering we have two small children who go to sleep much earlier than us. 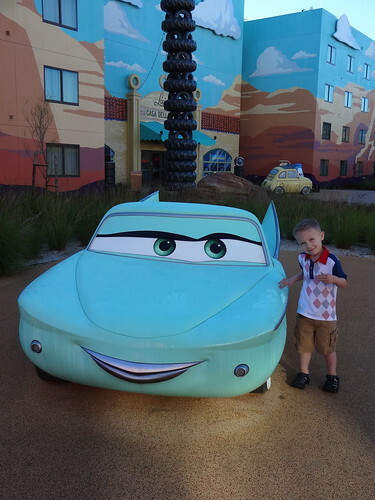 And Mom thought the boys would love the Cars decor ... she was RIGHT! They were in Heaven! 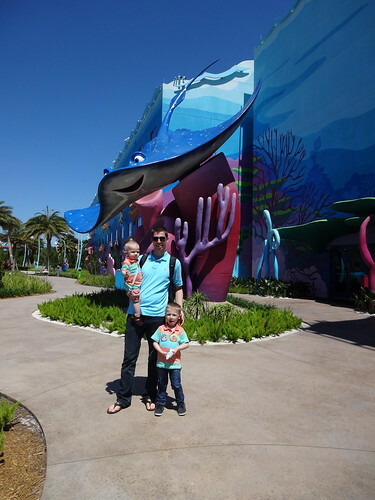 Mom and Dad stayed in a Nemo family suite. 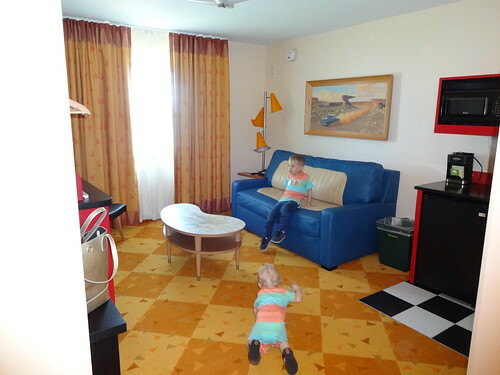 What we didn't realize when she booked the rooms was that they are all sectioned off, and so they were in a completely different building than we were. 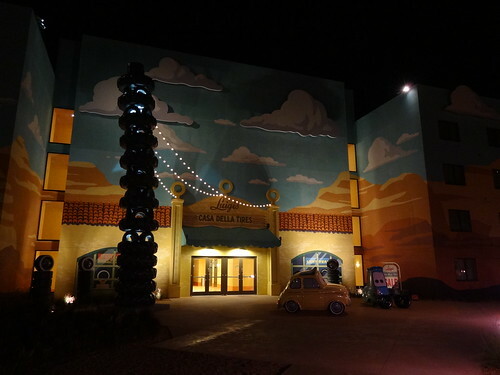 It was neat, though, to get to see two different themed rooms. 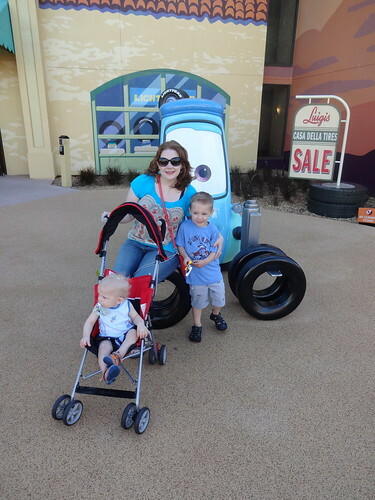 It was just like traveling through Radiator Springs in our little section of the resort. LOVE!!! All of this was directly outside our building. 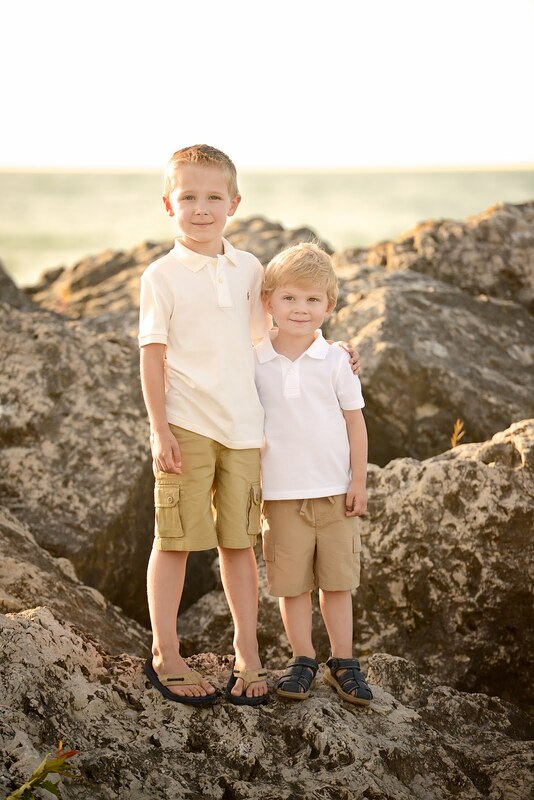 Just the cutest thing in life. 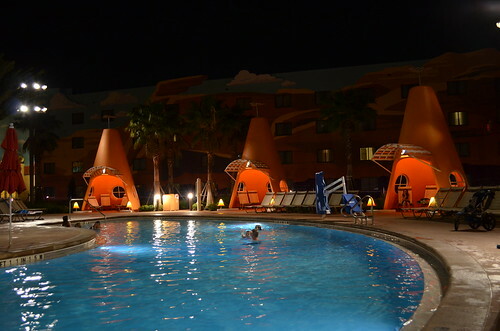 There are 3 pools at Art of Animation, and "our" pool was adorable, reminiscent of the tee-pee hotels on Route 66. LOVE! 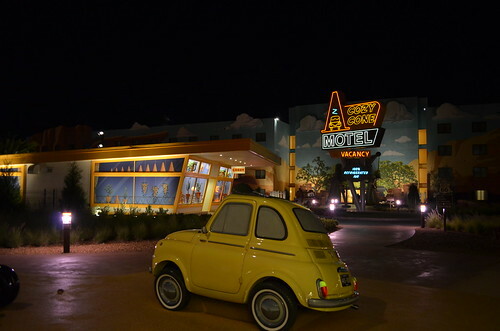 It was so happy coming back here every night. It felt like home! Mom and Dad's Nemo suite was awesome. 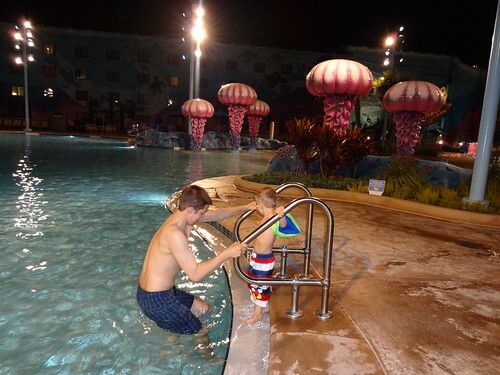 It was especially cool because it was right in front of the resort's main pool! 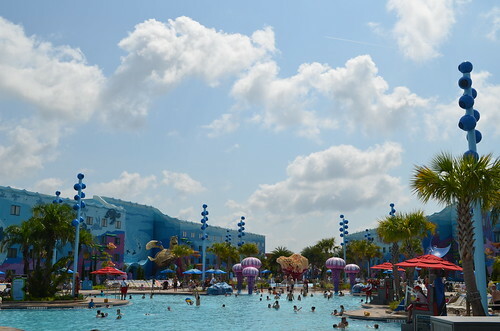 This pool was too cool for words because when you went underwater, you heard DISNEY SONGS! There were three different beds in our suite! 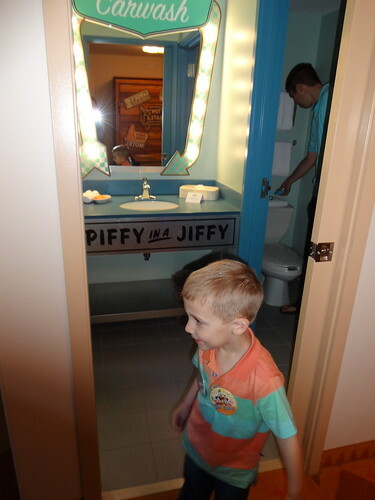 I just loved the vintage motel feel of it all. 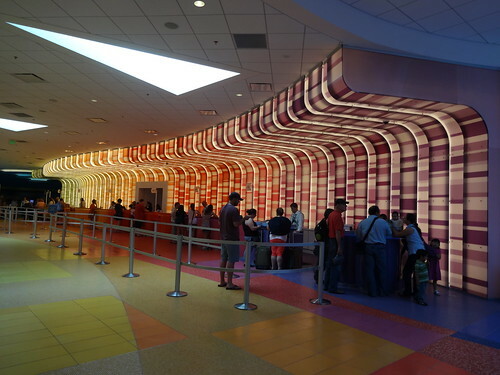 One of the coolest part of the resort was the lobby! 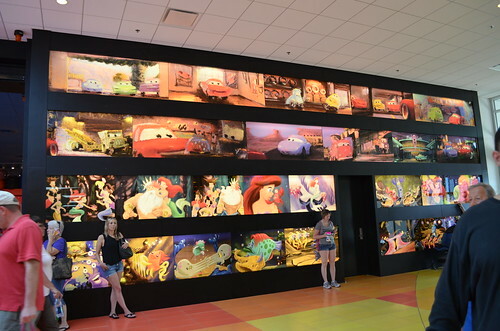 The walls are covered with original animation prints. 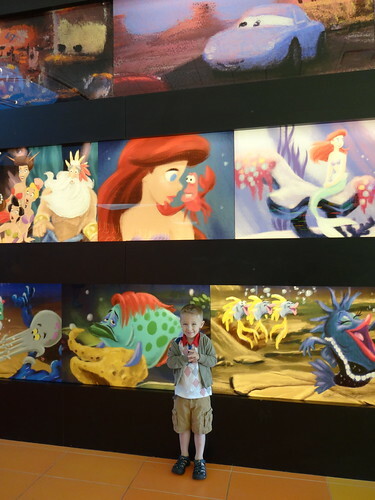 We never had time to wander around and check out the Little Mermaid or Lion King areas, but I looked online at them when we got home and wish so bad we would have explored those areas. They were so amazing, too! 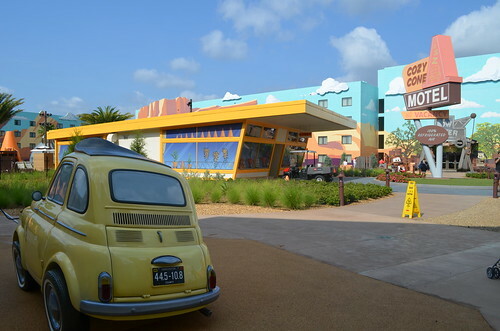 When we saw the outside of the resort for the first time, we knew we were in for a good time! There was also a giant arcade room (Levi loved this) in the lobby and a great big dining area serving breakfast, lunch & dinner. Somehow, I didn't get pictures of these things. 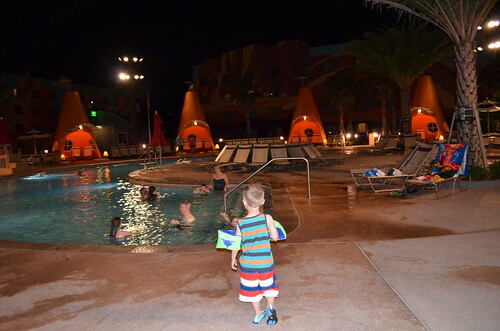 I recommend this resort to EVERYONE because it's affordable with every bit as much of the magic. But, if you have small children .... YOU SIMPLY MUST STAY HERE. 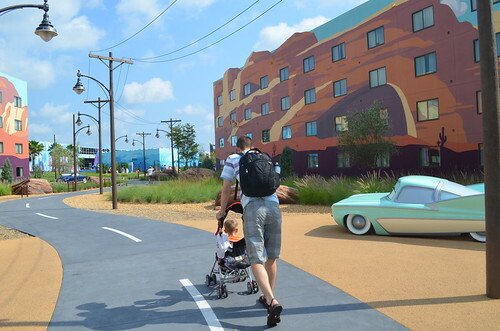 The resort directly next to Art of Animation is the Pop Century resort, honoring the 50's thru 90's, and it looks super fun, too. 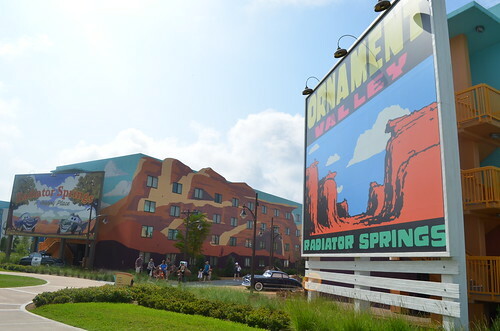 It's also a value resort, so you'll get the best deal on these! 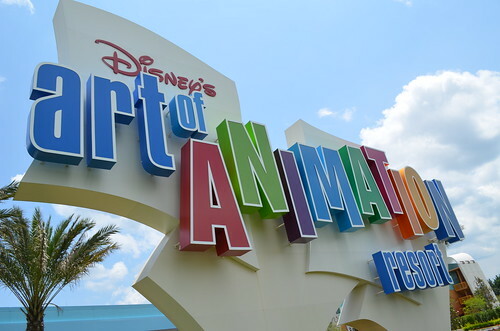 :) If I couldn't stay in Art of Animation, Pop Century would be my next choice. The perfect resort for the perfect week. 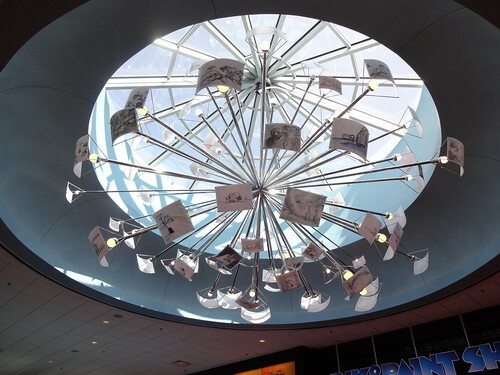 Thank you for these detailed updates from your trip! 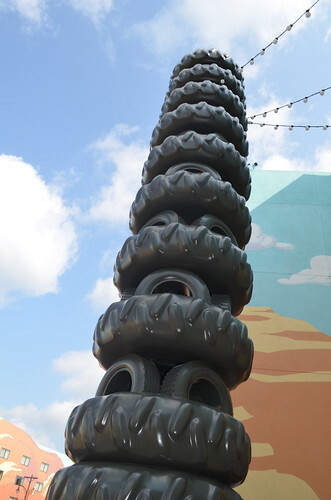 I'm a WDW junkie...drank the kool-aid, bought the t-shirt...but sometimes I get so stuck in the groove of "my" WDW that I don't look at what else is there. 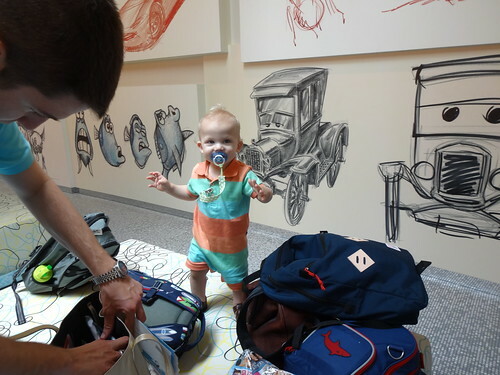 I meant to comment on yesterdays' post because there are quite a few tips I'll be using on our next trip! 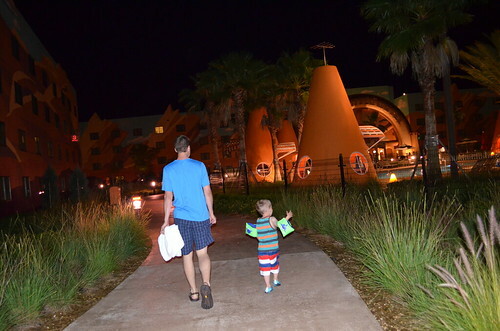 We bought into Disney Vacation Club (their timeshare program) ten years ago when my oldest was a baby and although we go a few times a year we typically only stay at those resorts (which are amazing, though, and in our case free, which helps a LOT...when your kids are older and you're prepared to spend some serious cash you MUST check out the Beach Club or Bay Lake Tower). 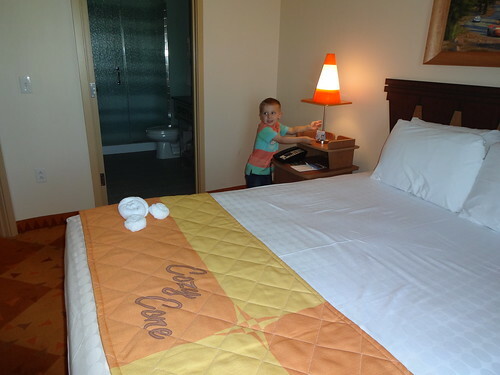 Smart move getting the suite; for us that was a huge part of the timeshare; I just couldn't imagine spending a week in a single room with my children. 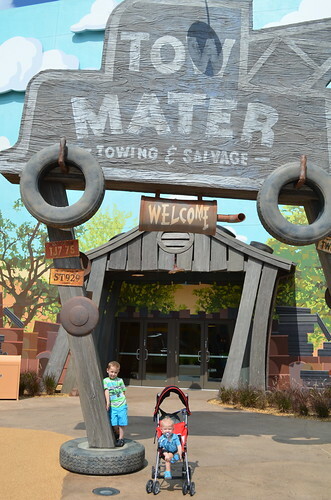 We also had health issues and having a kitchen was tremendously helpful (though Disney restaurants are also *amazing* for kids with allergies). Oh, and another great time to go with preschoolers is the week after Thanksgiving--it's one of the lowest crowds of the year and the Christmas decorations/events are fantastic! OMG! I am so happy you did this post. 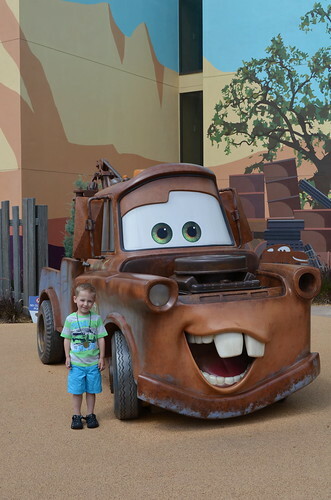 We are traveling this December to Disney. This is the exact resort we are going to stay in. We stayed there last month too and we loved it. I chronicled our entire trip and I am loving looking back at all the details already. Oh! 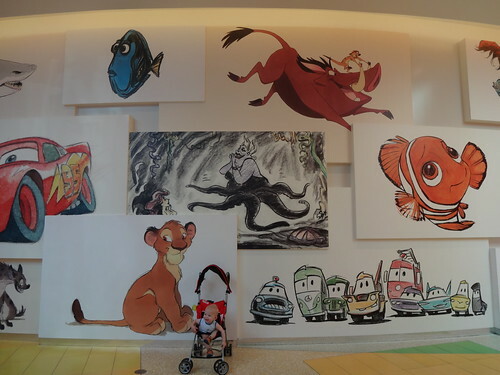 I really want to go stay in a Finding Nemo suite because that is one of my favorite movies! How fun! !